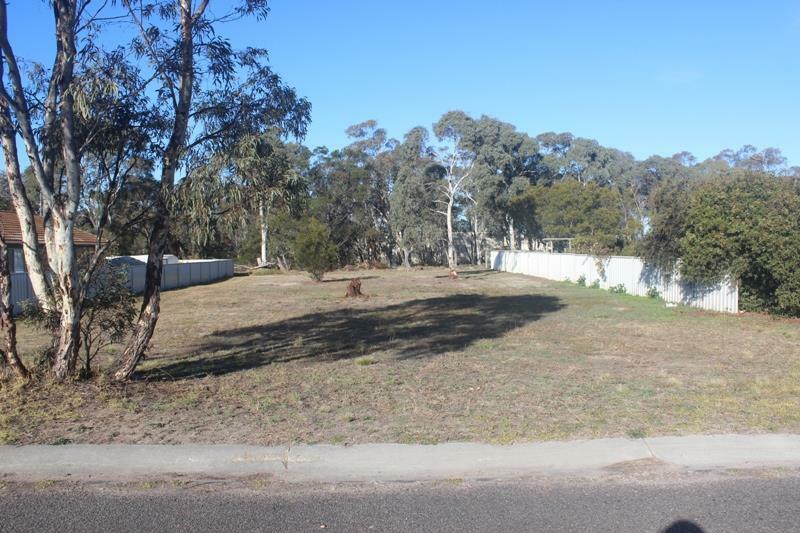 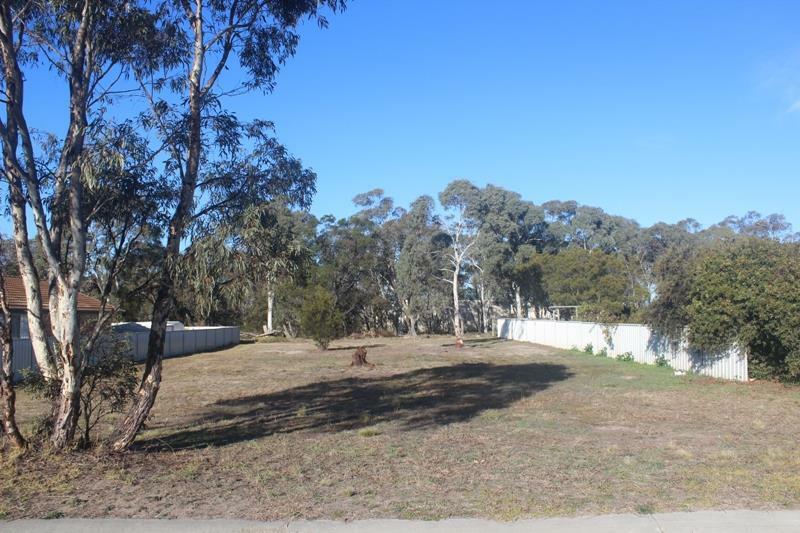 Fabulous level parcel of land in the fast growing township of Marulan, the only vacant block in this already established location. 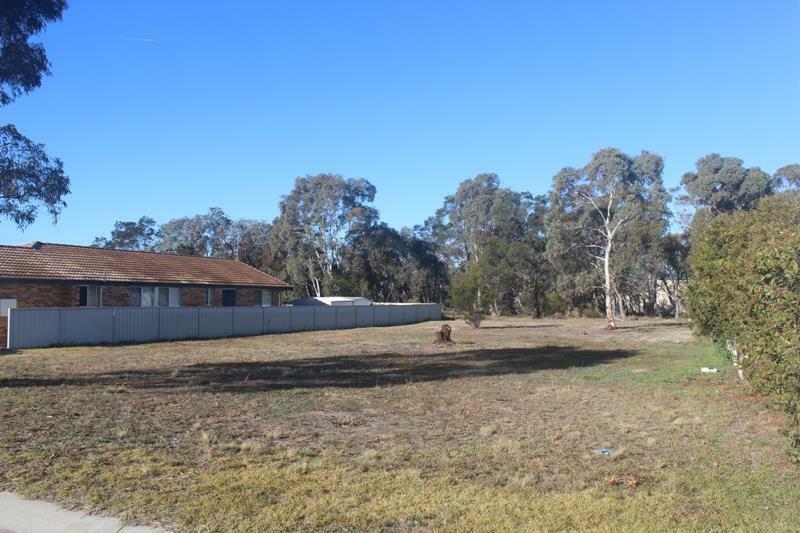 Excellent proximity to the highway with Goulburn only 20 minutes further south. 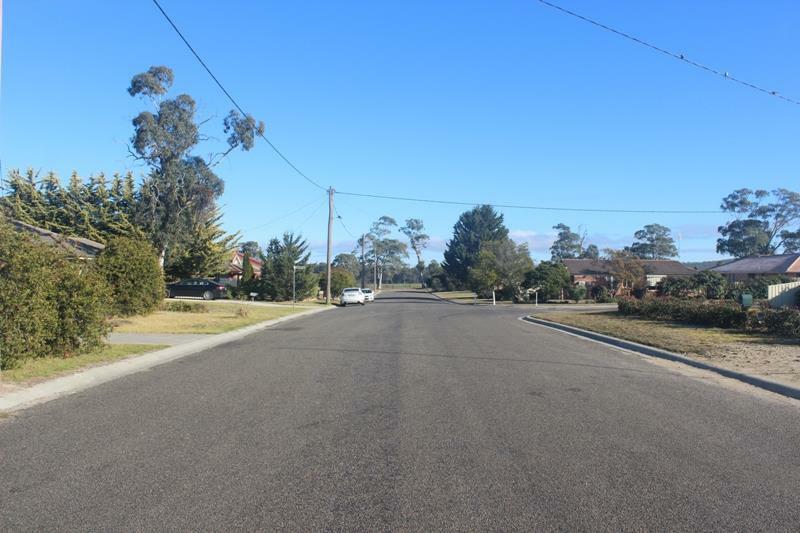 A great option for young families starting out, investors or retirees. 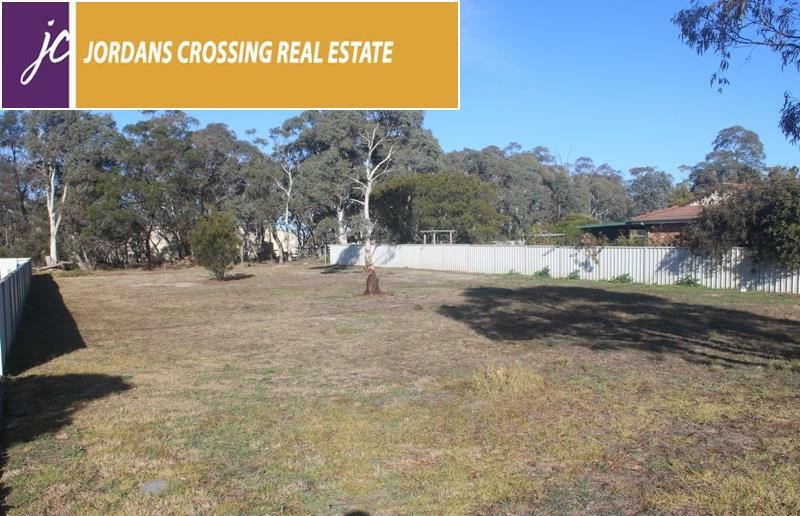 Dear Megan, I am interested in 8 Collins St, Marulan, NSW 2579, Listing Number 2795774 which I found on http://jordanscrossing.com.au.